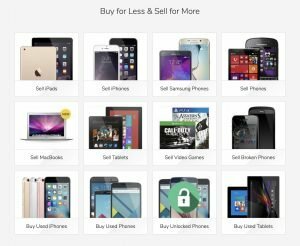 Glyde.com Review - Is This The Wrong Site For Selling Your Old iPhone? 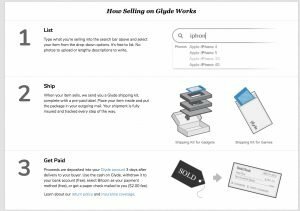 Glyde.com Review – Should You Think Twice Before Buying and Selling Devices? In this review, we look at the used device buying and selling services provided by glyde.com. Glyde is a person-to-person online market, which can pose some challenges. Their customer service is lacking but they offer payouts in bitcoin and a good price for non-iPhone devices. We believe buying and selling your things online should be easy, safe, and economical. Glyde is a new kind of marketplace that combines the great deals of a person-to-person online market with the ease of a retail store. Glyde.com is the rare one of these sites that really offers no window into its team or history. A quick Google search will tell you that they’ve been in business since 2006, they’re a company of something between 11 and 50 employees, and they were founded by someone named Simon Rothman. It’s a bit ironic that their brand is not the most personal, given that what makes them unique among the sites we’ve looked at so far is that they connect individual sellers with individual buyers rather than purchasing and reselling devices themselves or connecting sellers to large reselling and refurbishing companies. In terms of credentials, despite a number of complaints (all akin to the complaints you tend to see for these sites – the buyer says my phone is in worse condition than it was when I sent it in, the phone I received isn’t in good shape, etc.) they’ve earned an A from the Better Business Bureau. Online reviewers seem to be split: those who like it, love it; those who’ve had a bad experience loathe the site. Glyde has been mentioned in the Wall Street Journal, Time Magazine, The New York Times, on Lifehacker and USA Today, and many more. Consumer Reports even named them one of the three best places to sell your old phones and gadgets back in 2014 (alongside NextWorth and perennial heavy hitter Amazon). 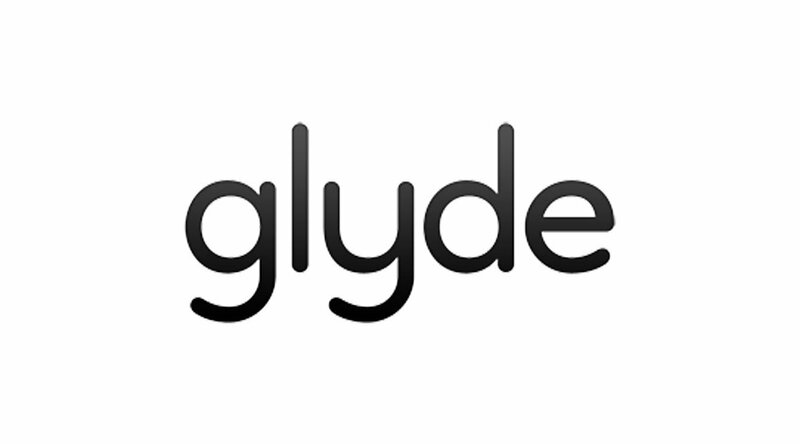 As with anything, it’s smart to do your research to make sure the site fits your needs and you know any possible risks, but in terms of their media coverage, Glyde has quite the pedigree. Glyde helps you to sell your old devices and gadgets directly to other users, so it’s a bit of a misnomer to say they buy anything. The process isn’t the same as it would be on other buyback sites like Decluttr and ItsWorthMore. You’ll note that they distinguish between phones and broken phones – broken, in this case, means any sort of scratches or cracks as well as the more serious issues (like doesn’t turn on or can’t hold a charge). They include quite a few offbeat makes and models in their list of items you can sell, so if you went all in on the Sony Xperia series, this could be the site for you. The quoting process is easy! As with many of these sites, all you have to do is select your category of device, then click through options to describe your phone (network, color, capacity, current condition) to get to your quote! 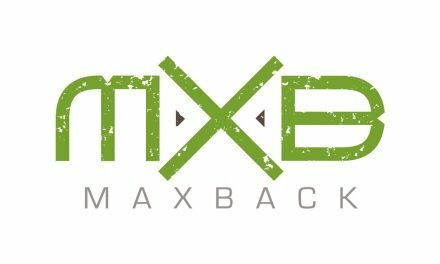 The upside of their quoting process is that they’re a bit more thorough than many similar buy back sites so there should, in theory, be less requoting when your device arrives to the buyer. They also let you set your asking price based on market price (you can set it higher or lower from there) One less cool thing they do, on the other hand, is take a fee out, so the big first price you see is the before fee price and the actual amount you’ll receive is listed in a smaller font below. Bit of a pain, but not terribly sneaky. Glyde will send you pre-stamped packaging to send what you’re selling off to your buyer. The site charges you between $1 and $6 depending on the item for shipping. 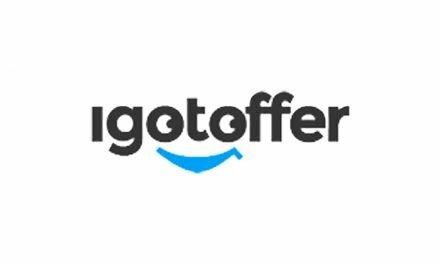 While much easier and more affordable than taking it to FedEx and sending it yourself, it’s a little surprising they don’t offer free shipping like so many of their competitors. One of the cooler aspects of Glyde, they offer free payouts via electronic withdrawals (so the funds go directly from your Glyde account to your bank account once everything’s gone through) and via Bitcoin. Ooh, Bitcoin! They’ll also send you a paper check, if you’d rather, but it will cost you $2. Timing-wise, Bitcoin transfers take 1-2 business days, electronic deposits take 3-5 business days, and a paper check will arrive typically in 5-7 business days. Glyde offers an email address for their customer service team. And that’s… pretty much it. If the good people of the internet are to be believed, their customer service team is somewhat lacking. At the least, they’re not widely beloved, to a certain degree thanks to their inaccessibility. They also offer an extensive FAQ page and their policies listed, but access to a human is always preferable. It looks like they also offer live chat in theory but it was not active at the time this reviewer dropped by the site. It seems a lot of their protections are aimed at the buyers rather than the sellers using their site, but it’s still good to know. Their iPhone payouts are around the average for these sites, even a little on the low side. Keep in mind when comparing prices that the higher price they show you first isn’t the actual you receive because they take a fee. Look instead to the “in your pocket” price below. There is some adjustability – you can set the price you want higher – but the ceiling still leaves you a little below the highest offers available on other sites. twice as much as some other comparable sites, so if you have a non-iPhone device to unload, this could be the perfect spot for you. By and large, the split between positive and negative reviews for Glyde hinges on whether the reviewer was buying or selling. Those who sell devices on Glyde tend to be generally happy with how it worked out. Even if they have a complaint, it seems the complaint is resolved fairly quickly and easily. Those who buy, on the other hand, have a much more mixed experience. The good news is, relative to similar sites, Glyde has garnered less overall negative attention from their customers over the years. Complaints are fewer and further between, if not totally absent. As with anything that relies on good shipping and two people agreeing on something’s condition, we’d recommend taking photos of what you’re selling before sending – and, in this case, maybe steering clear of buying through the site. Glyde is a relatively solid option for selling your iPhone and a very good choice for selling your other devices. It’s easy to get a quote and the shipping is easy and insured, if not entirely free. Their payout options are good – especially if you’re into cryptocurrency – and they offer some minor benefits above and beyond the norm. The drawbacks are that, when selling person-to-person, you risk more disagreement than when working with a company that knows and deals in used phones, and that their customer service isn’t going to blow anyone out of the water. If this sounds like the site for you, then you should check out Glyde! If not, keep hunting and keep reading – there are myriad sites that’ll buy back your device, it’s just about finding the right fit. PreviousuSell.com Review – Is This The Best Way To Sell Your iPhone? 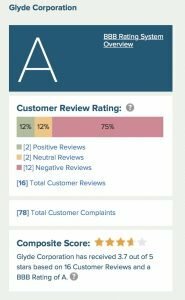 NextItsWorthMore.com Review – A Top Notch Service, But Is It Right For You?